We're taking a 1979 MGB MKIV and converting it to the ULTIMATE JAMES BOND SPY CAR! Currently we've added ejection seats, a license plate flipper, a built in projector, and even a tazer door handle! 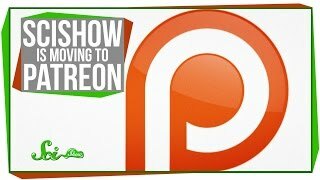 We're planning on adding oil slicks, tire spikes, defensive flares, rocket launchers, smoke screens, jet engine boosters, and even a parachute! 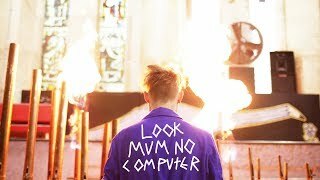 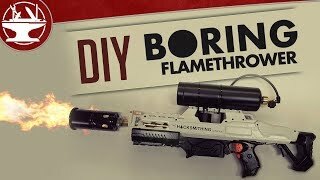 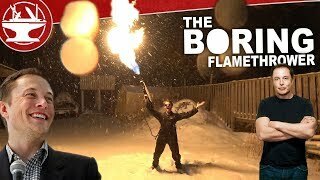 Make your own BORING FLAMETHROWER! 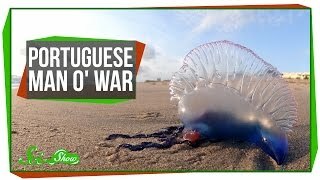 Portuguese Man o' War: An Organism Made of Organisms?